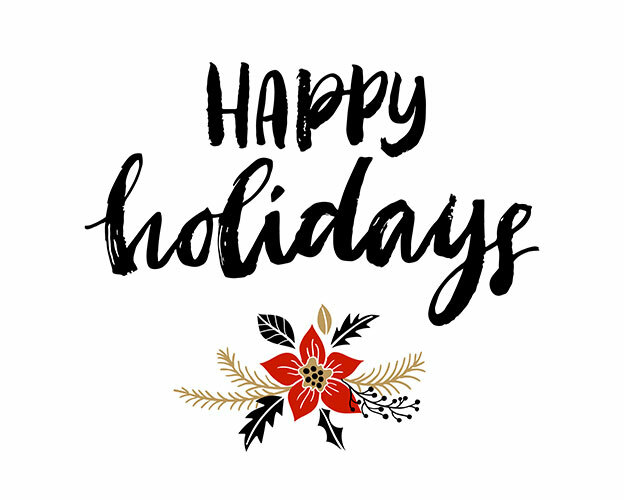 Happy holidays from all of us at Watermark! To get you in the holiday spirit, here is our "Twelve Days of Marketing." Be sure to enjoy some down time with friends and family during a hectic holiday season!